Never before have we seen the "Wild Things" of the world come together in quite so many bold new combinations. 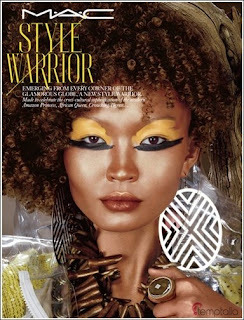 Introducing a dramatically different and deliberately diverse color story, an eclectic and expressive way to exalt and amire the strength and solidarity of beauty with no barriers. 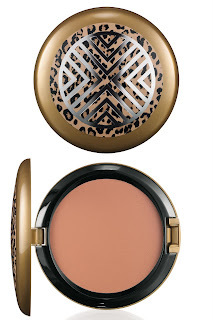 A selection of allover summer bronzing shades ... all exotically packaged in stylized zebra and leopard prints to keep it WILD AND FREE -- THE WAY IT ALWAYS OUGHT TO BE. 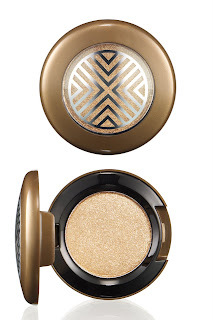 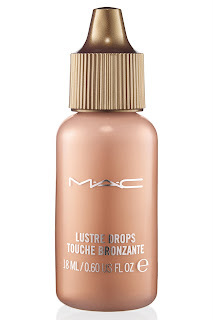 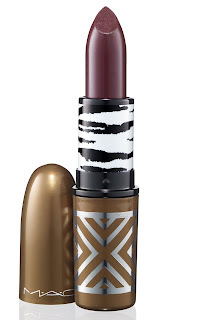 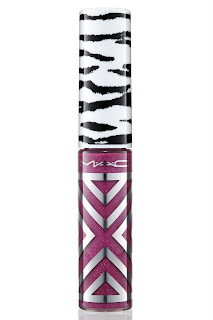 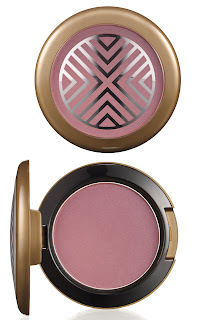 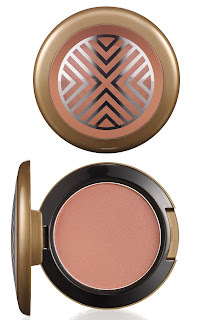 Check out all the details on the fabulous M.A.C Style Warrior Collection after the jump! 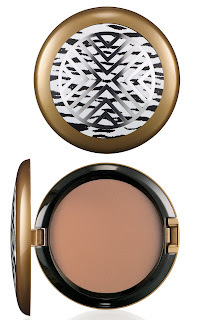 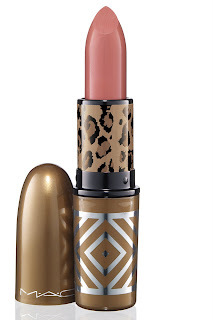 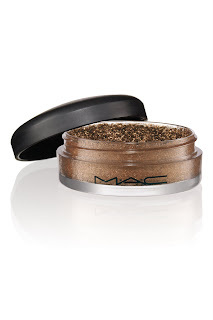 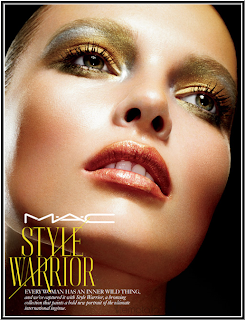 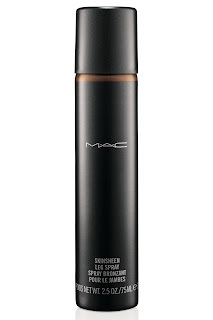 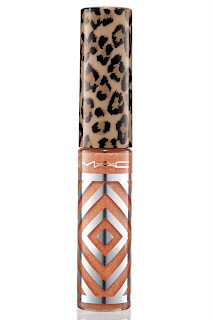 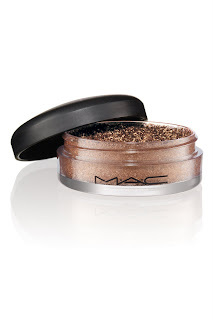 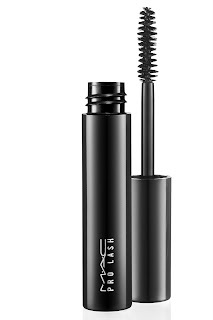 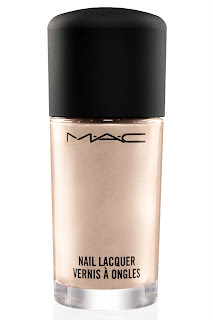 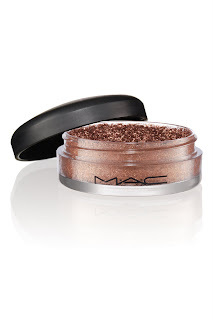 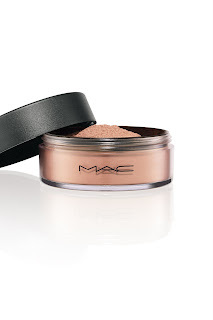 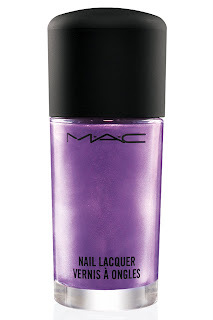 M.A.C Style Warrior will be available at M.A.C counters nationwide beginning May 20.